There are many things you can do to help ensure a healthier and safer pet. In addition to regular check-ups, other methods are available as well. Carefully regulated diets, regular blood work screening, and heartworm testing for your dog are just a few of the many ways you can ensure your pets health. An effective dental regimen for your pets, carefully followed flea infestation prevention, and regular exercise also let you become more involved with the health of your pet. 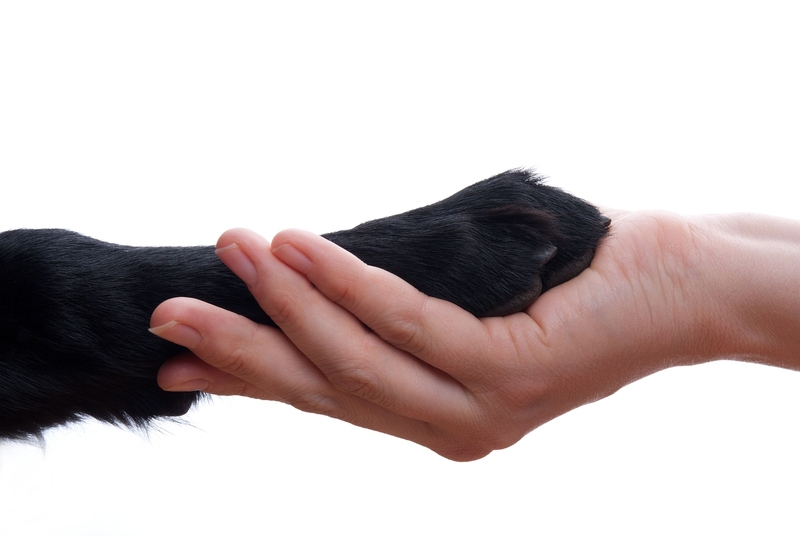 Here at Citywide Animal Clinic, we can guide you through each of these methods.